Be safe! Make it smart! Get connected! Archiving as easy as can be. 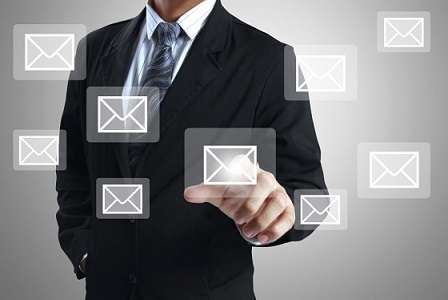 Why should you archive your emails and documents? most probably gone through in the past, or if you have avoided such problems so far, maybe you heard about someone who faced similar troubles. With mycompanyarchive, you can build a single, secure, and well-structured archive. enlighten the live systems, ensure mailbox quota policies and shorten backup times. great help in everyday business. GDPR – Don’t complain, comply! The GDPR feature set of mycompanyarchive is helping you with reaching GDPR compliance in a simple, but great way. We enable companies to full-text index all relevant data repositories and have federated full-text search across company data. mycompanyarchive gives you the power to manage data in your organization. Finding relevant information in all internally used systems quickly becomes a trivial thing to do. The end-user tools, contentWEB, officeGATE and contentACCESS Mobile make you able to browse and search all company data anytime and anywhere.